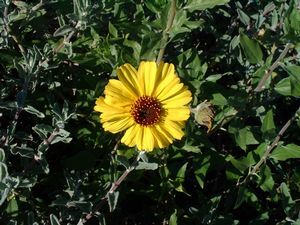 California sunflower (Encelia californica) is native to coastal scrub below 1,600 feet from Santa Barbara County south to northwestern Baja California. 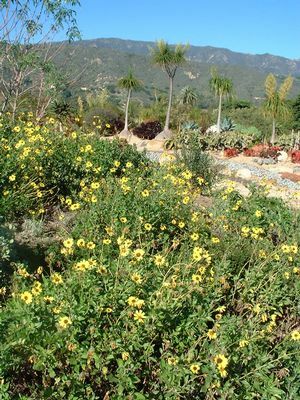 Dead-head plants regularly - about every two weeks - during flowering to prolong the blooming season and keep the plants looking good. Cut plants back hard every year in winter after flowering to prevent the plant from becoming too messy and floppy.